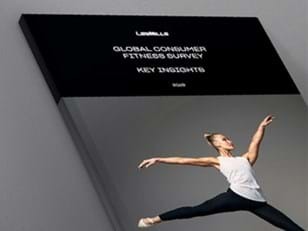 The Les Mills community forums are now closed. Our social media channels are the place to be. 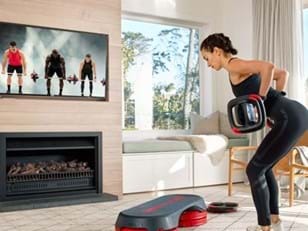 Our social media channels are where you’ll find the latest news from Les Mills, along with a community of passionate fitness advocates keen to converse with likeminded individuals.